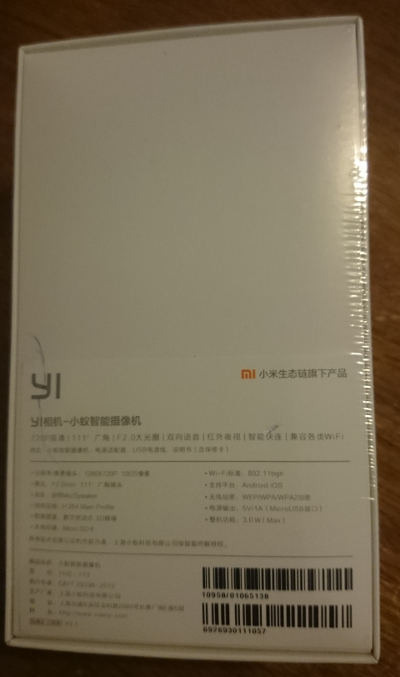 The team at GearBest were kind enough to send me a sample so that I could review it. 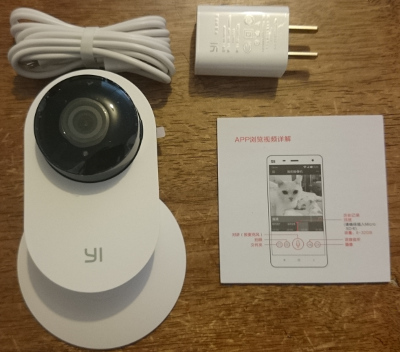 The camera comes in a clean white box with very little branding besides the Yi brand logo in the top right. 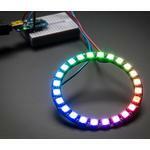 English version of the specifications on their website. Upon opening the box, I’m greeted by the camera staring up at me. 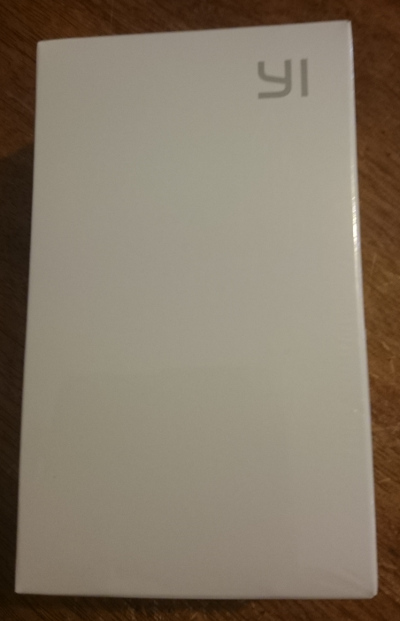 The contents of the box is only the camera itself, the Chinese manual, a US-style AC Power adapter, and a 2M USB cable for the power adapter. The Camera itself is fairly sparse, with just the camera itself, and the stand. The stand has rubber footing to avoid slippage, but doesn’t provide any means of mounting the camera to the wall unless you use double sided tape. 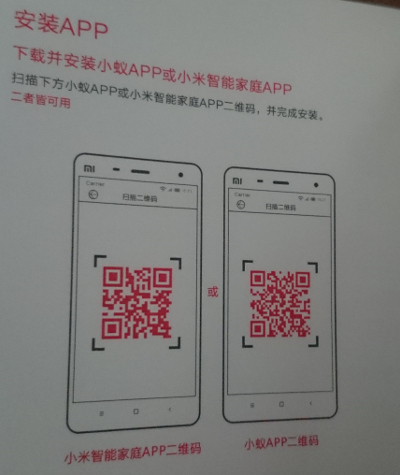 Since the manual is in Chinese, it may pose a problem for the not-so-tech-savvy, however the manual does include a couple of QR codes that link to the applications on the Play Store, or alternatively to an APK. I don’t have an iOS device to test with, so I’m unsure whether the QR codes will also download the iOS versions of the apps. 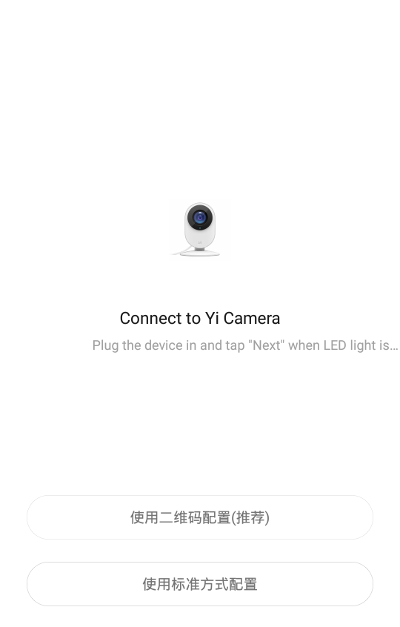 The left QR code links to an APK to download directly, while the right QR code takes you to the Play store to download the YI Home Camera App. 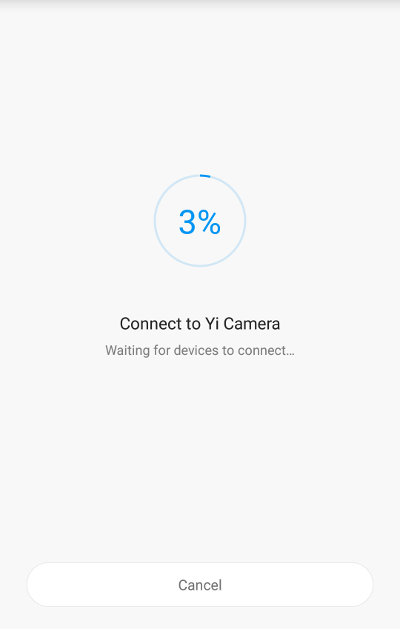 The APK file that is downloaded is meant to be used for the China version of the camera while the APK on the Play store is designed for the international version of the cameras. I downloaded the wrong version initially, and needed to sideload the APK from the left QR code to use the camera that I was sent. 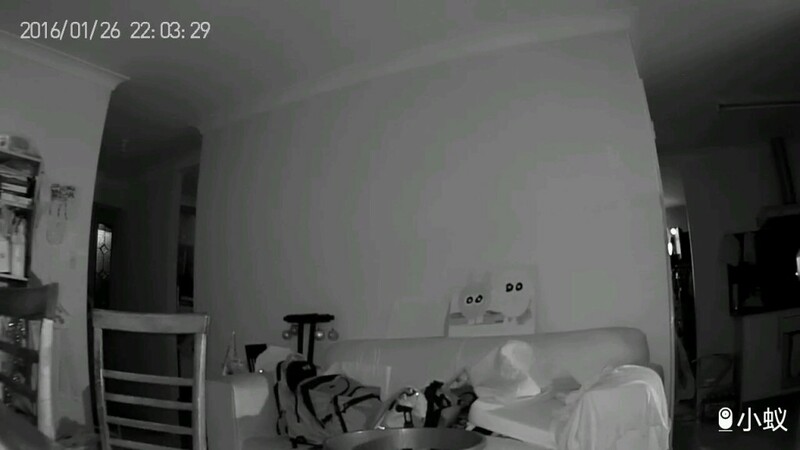 When I plug the camera in, I’m greeted with a blinking orange light, and some Mandarin…unfortunately I don’t understand Mandarin, however some Google translate helped me out here, and I’ve worked out that the message is welcoming me to the IP camera, and then notifying me that it’s waiting for a connection. It seems that this may time out after a while as I had to reset the camera when it was powered on and waiting for too long. When I opened the Mi Home app, I had to register for a Mi Account. Once that is all registered, I could then get to the main screen. Hitting the Add button in the top right allowed me to set up my camera. 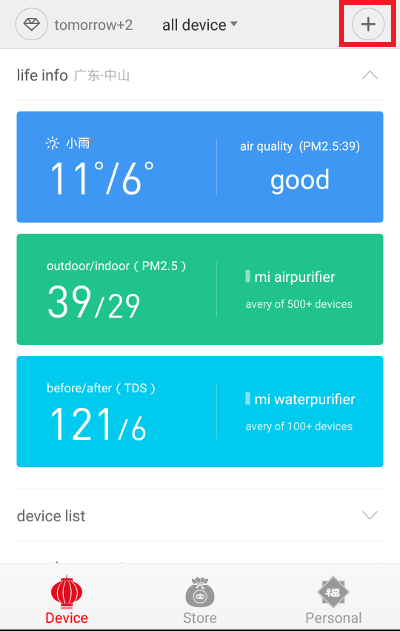 Strangely, some of the App is in Chinese while other parts are in English. 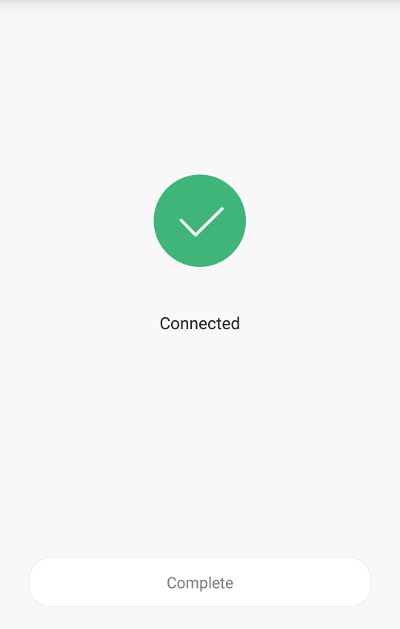 I selected the “manual add” option as my camera was not yet connected to my network. 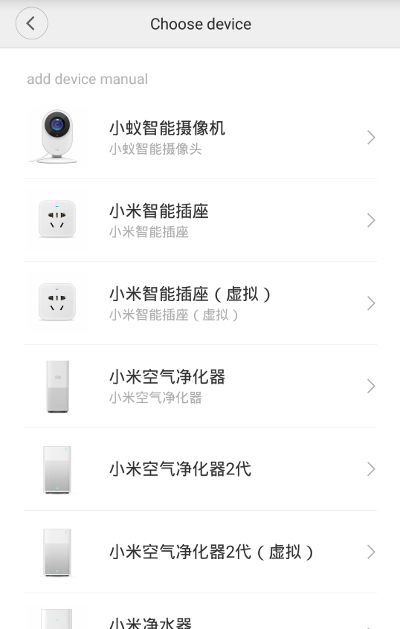 I selected my device, which was the top one – the name translates to XiaoYi Smart Camera. 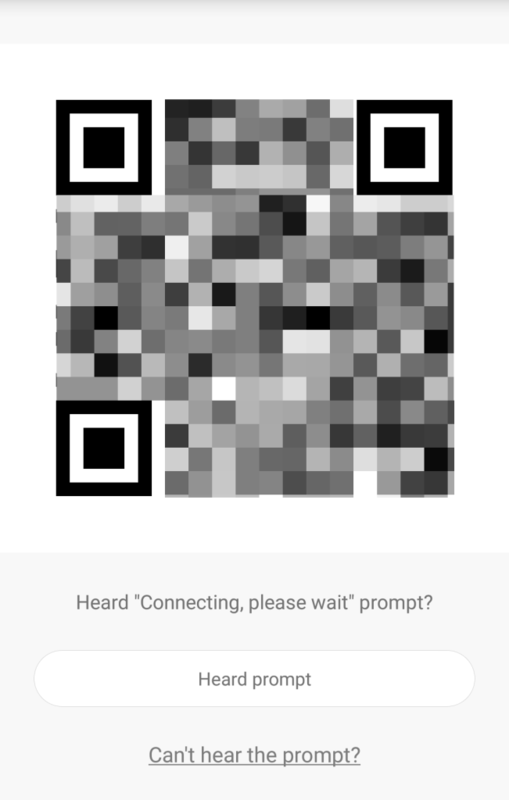 Next screen asks to use either a QR code, or the standard mode. The QR code is only supported on the Night vision camera, which is the one that I’m reviewing today, so I’ll choose the QR code method. 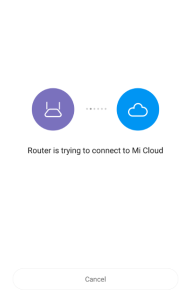 The app then asks for my wifi network and password, and then tries to connect to the internet and to Mi Cloud. Afterwards, it asks you to reset the camera, but if you’ve just plugged the camera in from the box, you can skip this step as long as you’re hearing something like this. 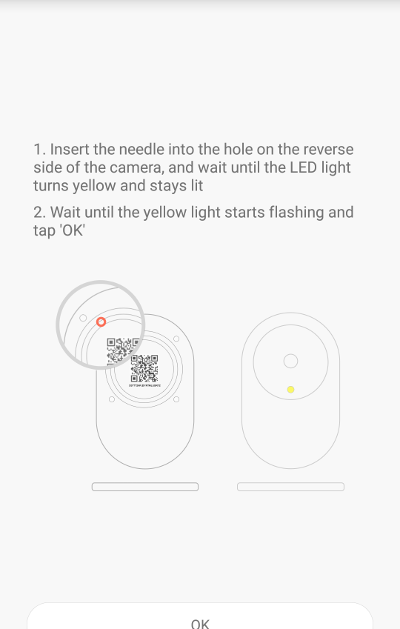 Once you’re past this screen, it’ll ask you to place the phone in front of the IP camera so that the camera can scan the QR code. Quite a novel way to set up a camera! 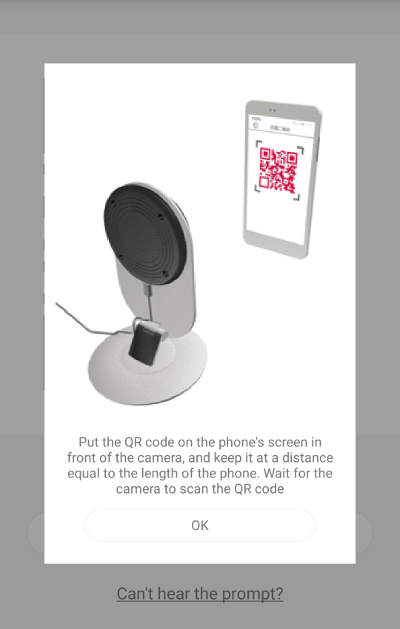 Pressing next will then show you the QR code so you can show it to the camera. 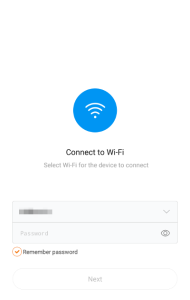 Once the phone has connected to the Wifi network, the LED on the front will turn blue, you’ll hear this, and the App will show this screen. Hit complete, and you’ll see the camera added to the list. Touch the camera, and you’ll have a live view of what the camera sees straight away. I had a quick play around with the camera, and took a couple of test shots with the mobile application. I don’t have a MicroSD card handy at the moment to record any video, so that will come in a later post. The shots below were taken with the drawing on top of the couch about 2.5 meters away. The photo is clear enough to make out the details on the drawing, however there are some artifacts that may be from the streaming nature of the mobile application. The set up process of the camera was fairly easy once you get over the language barriers. I’m not a Mandarin speaker, nor can I read Chinese well so that tripped me up. The App that was required to set the camera up also was a bit of a stumbling block as there is no obvious distinction between camera versions and which app to use, however on the plus side, this also means that you do not need a computer at all to set up this camera to your network. 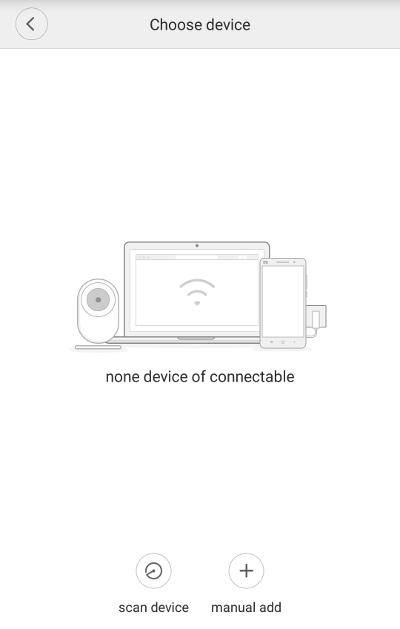 You only need an Android phone or an iPhone. 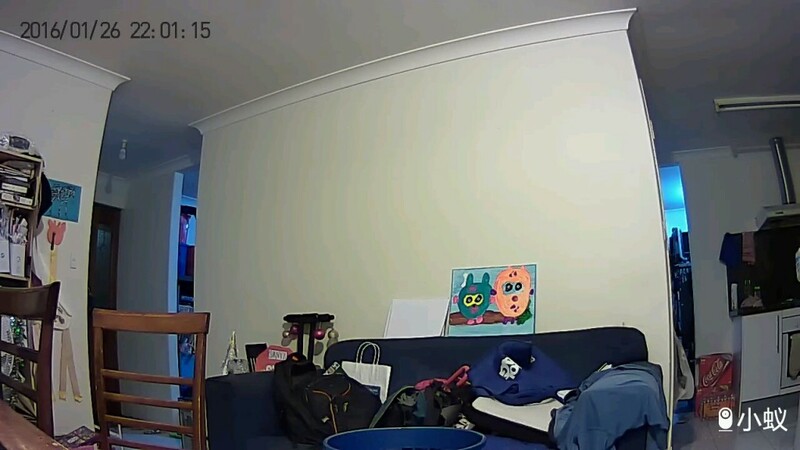 The video feed from the camera itself isn’t too delayed, and the IR mode still keeps most of the detail intact. The picture quality is decent, and good enough to see details from a fair few meters. I could tell my own face from about 5 meters away on my mobile phone. Once I’ve had a chance to do some better graphical quality tests, I’ll put up some more results. 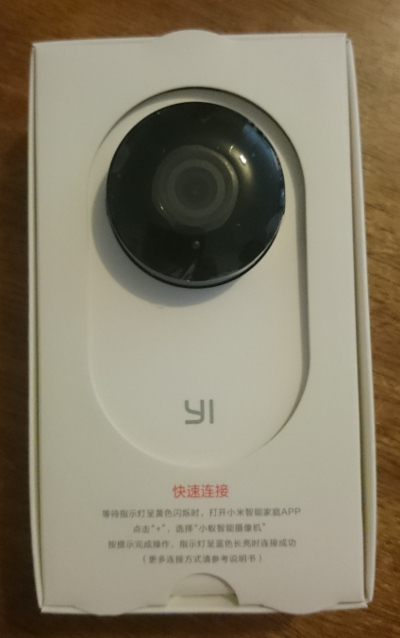 My final verdict is that for the low price (AUD $43 at the time of writing), you’re getting an IP camera with a fairly easy setup process (even easier if you can understand Mandarin and read Chinese), 720P resolution, MicroSD Recording, IR Night vision, and 2 Way audio. That’s a pretty good deal in my opinion.